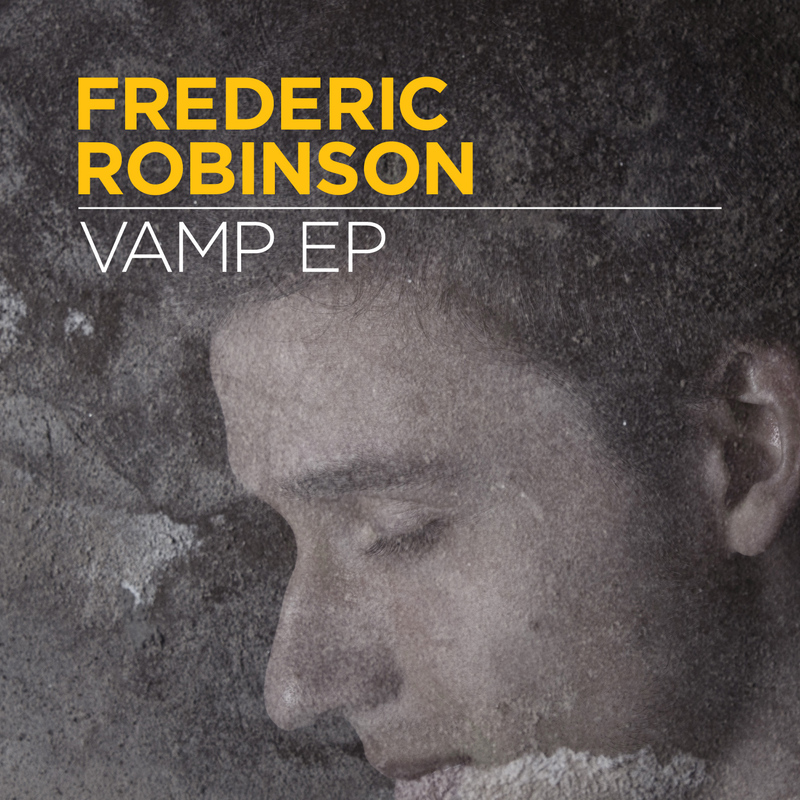 Following up on his critically acclaimed ‘Mixed Signals’ album we’re proud to present Frederic Robinson’s Vamp EP. Featuring a remix of the title track Mixed Signals from man-of-the-moment Synkro; a brand new excursion into house tempos with Wheels; one of the album highlights Vamp Till Ready and a live version of Vamp Till Ready which serves as a taster of Frederic’s live album arriving soon. Buy on iTunes, Beatport or any other good store. Taking the already-laid back Mixed Signals into even more ambient territory, Synkro blends his trademark atmospherics with beats so sparse they barely exist. Heavy sidechain compression and lush synths are the order of the day while vocals snippets from the original burble away in the background. Frederic ventures into the realms of weird and wonderful house music with Wheels. Layers of vocals and wobbling bass combine to create a level of emotion rarely heard in the realms of 130 bpm music. A firm favourite of all who listened to Frederic’s album Vamp Till Ready combines shades of Steve Reich with layers of complex d&b percussion and sparkling bell frequencies to produce a cinematic tour de force. Word of Frederic’s hypnotizing live performances, with their homemade instruments and mad scientist execution, has spread fast. In response to this surge of interest we will be releasing a mini-album of one of the live shows later this year, and it is from this that Vamp Till Ready (Live) is taken.